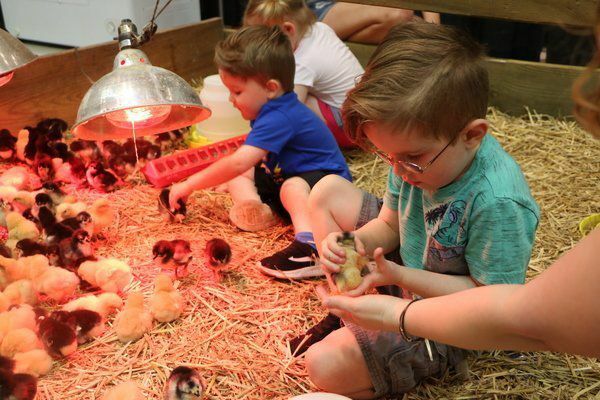 Lochlann Ellis, 5, and Oskar Ellis, 2, were two of many children who enjoyed playing with the baby chicks at Saturday's sixth-annual Kentucky Green Living Fair at The Center for Rural Development in Somerset. 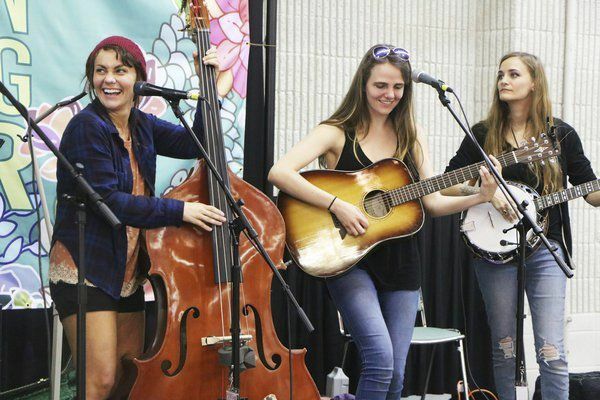 The Mama Said String Band was one of the musical acts to perform Saturday at the Kentucky Green Living Fair at The Center for Rural Development. Laura Zaspel of EVolve KY applies a charging device to an electric car, the Fiat 500e, to demonstrate how charging works at the 2019 Kentucky Green Living Fair. The Juice Plus + Tower Garden allows for hydroponic vegetable growth at home, as demonstrated here at The Center for Rural Development for the Kentucky Green Living Fair. From electric cars to baby chicks, the Green Living Fair has it all. The sixth edition of the Kentucky Green Living Fair was held Saturday, and like a plant receiving proper amounts of water and sunlight, it continues to grow. Approximately 1,200 people came through the doors of The Center for Rural Development this past weekend to visit a local event that's gaining attention throughout the entire Commonwealth as a hub of information, entertainment, and a zeal for ecological sustainability. "I think it's been a good year," said organizer Jamie Fitzwater Saturday at the fair. "It's going awesome, just like always. I think we've had a good turnout." Around 70 vendors and exhibitors were on hand selling different types of products and offering informational workshops on a wide variety of subjects -- primitive bowmaking, beekeeping, hemp and CBD, and so much more. In particular, "the electric car has been a really big hit," said Fitzwater. Those came courtesy of EVolve KY, a non-profit organization that advocates for electric car development, including providing charging stations in Kentucky for those who own such cutting-edge vehicles. The group brought three examples of electric cars to the Center's showroom floor for curious parties to check out -- a Fiat 500e (a compliance car made specifically for California), a Nissan LEAF, which is available in Kentucky from Nissan dealerships, and a Tesla Model S.
"(EVolve KY's) goal is to enhance the charging infrastructure for electric vehicles throughout the state of Kentucky," said volunteer Laura Zaspel, who was at The Center Saturday. "They work with corporations, companies, individuals -- anybody that wants to adopt a charger and have it installed at their location and give the public free access to electric charging for their vehicles." Zaspel said that there aren't many charging stations in Kentucky outside of major cities -- around 15 in Lexington, and over 30 in Louisville, but "there's a real dry spot between Lexington and Cincinnati" with only a couple of chargers available. "Absolutely the biggest impediment (to more people driving electric cars) is getting from charger to charger," she said. "If you have a long-range car like a Tesla that has its own infrastructure, then you're probably in pretty good shape, but other cars need more charging." Electric cars weren't Zaspel's only focus at the Green Living Fair -- she also works for Wilderness Trace Solar out of Danville, one of the Green Living Fair's sponsors and a regional go-to for solar energy technology. "It turns out that solar and electric cars go hand-in-hand," said Zaspel. "People that love electric cars like myself also love solar. We want to make our own electricity to put into our cars." Wildnerness Trace was one such business to adopt an EVolve charger, located on the Danville bypass, to help keep electric cars in Central Kentucky on the go. And when Zaspel goes out on the road, she loves coming to the Kentucky Green Living Fair. "We do residential and commercial solar energy systems throughout the state of Kentucky," said Zaspel of Wilderness Trace. "(People here are) very curious. This is the best event that we do all year. 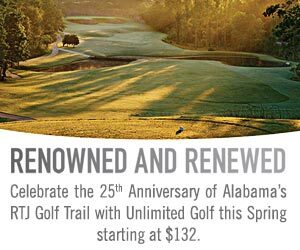 It is the friendliest, warmest, most productive, and most fun event we take part in all year. For those more into the natural world than technology, there were plenty of plants, food, textiles, and of course live animals like baby chicks and alpacas to see and touch up close, always a big hit with both the young and young at heart. One area that mixed natural plant life with technology though was the attractive glow of the Tower Garden brought in by Juice Plus + , billed as "a really sustainable way to grow your vegetables," said Deena Bell. The standing structure, lit up brightly like something out of a sci-fi lab, was as tall as a person and had different plants growing out of it at every level of its height. "It's all hydroponic, so it's fed through with a pump that comes up," she said. "All of these components are interchangeable. (It's a) quick, easy way to grow your fruits and vegetables at home year-round." Bell also had only glowing comments to make about the Green Living Fair. "It's been an awesome experience," she said. "There have been so many people that are actually interested in sustainable, healthy living."